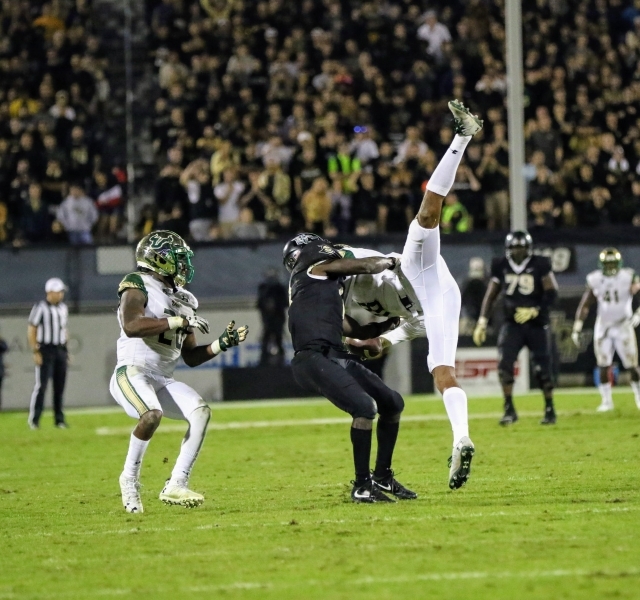 It was unbelievable. 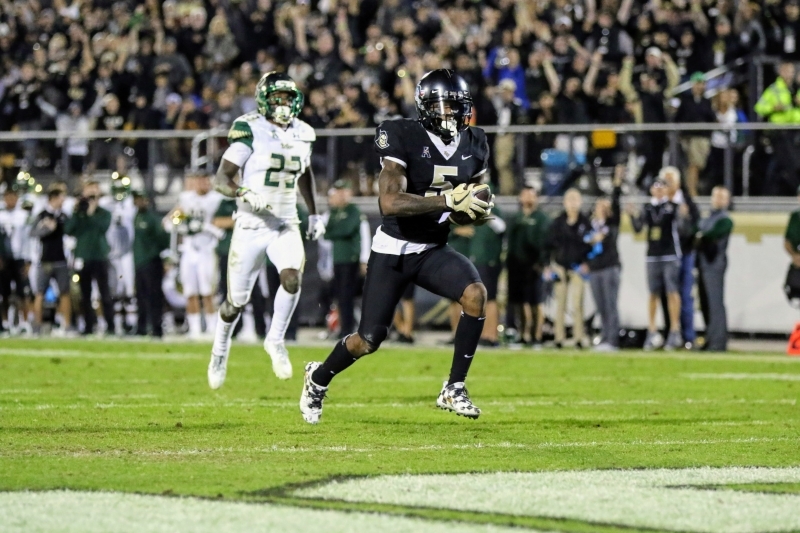 Spectrum Stadium couldn’t get any louder. 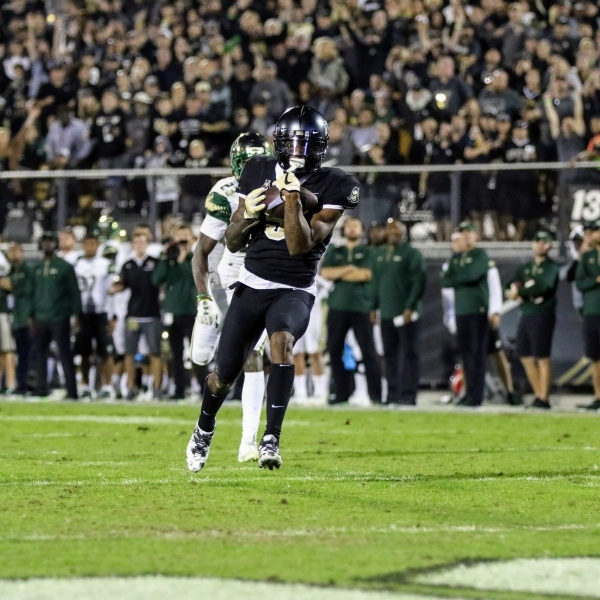 “I knew once the ball was short and I had a couple cutback lanes, I knew it was over,” said Mike Hughes after the game. 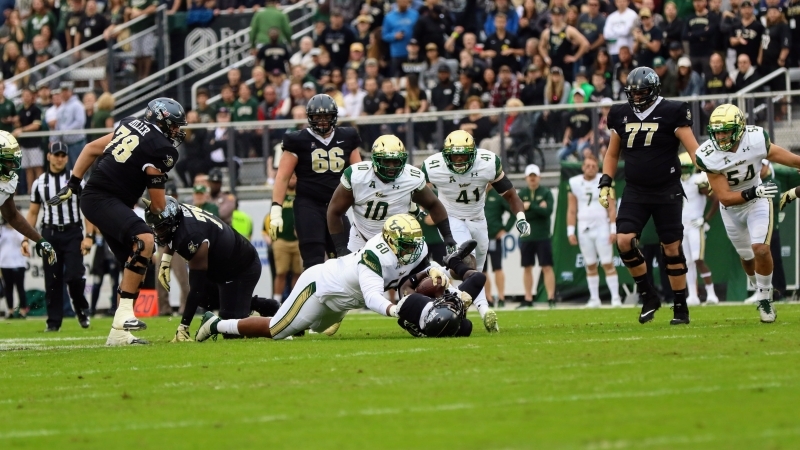 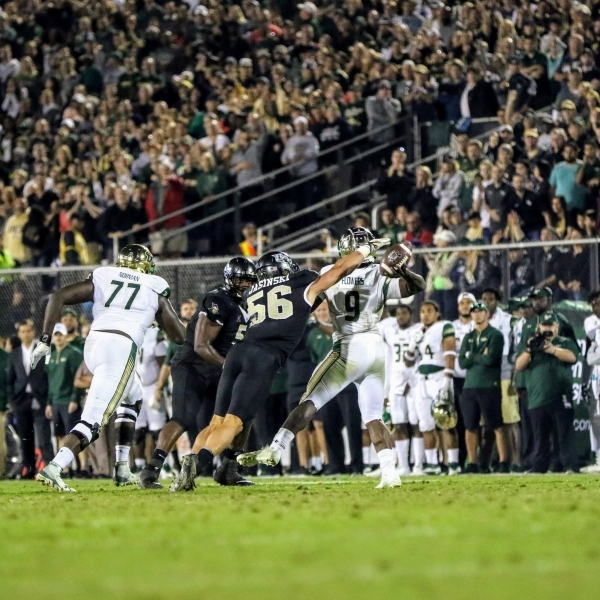 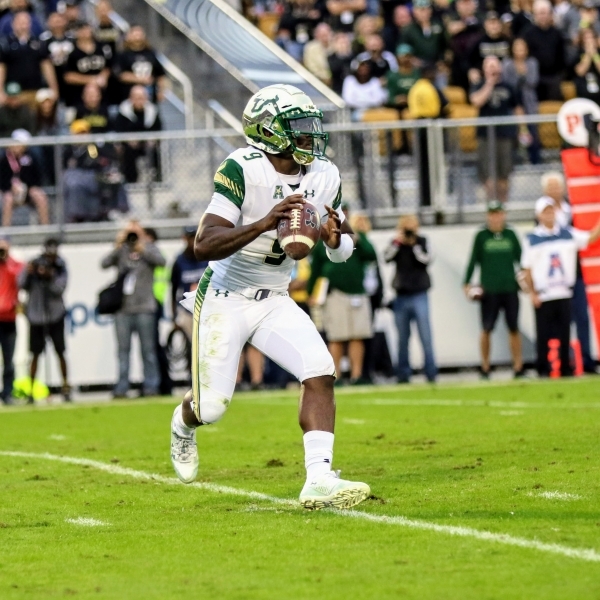 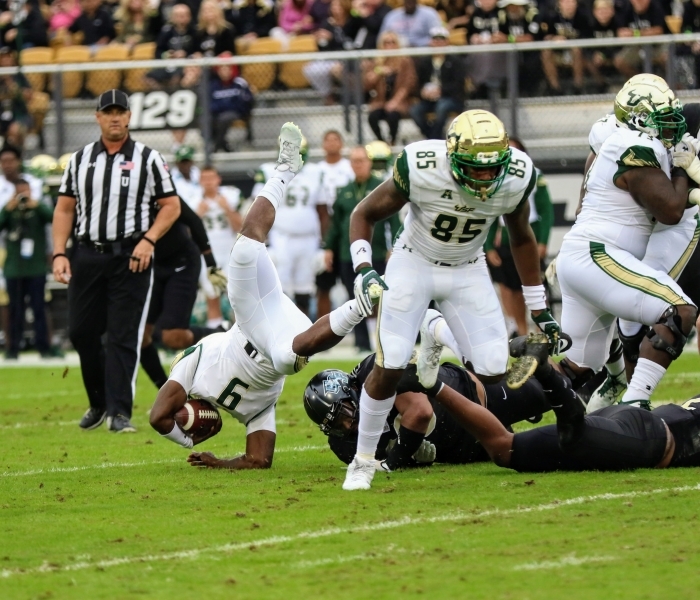 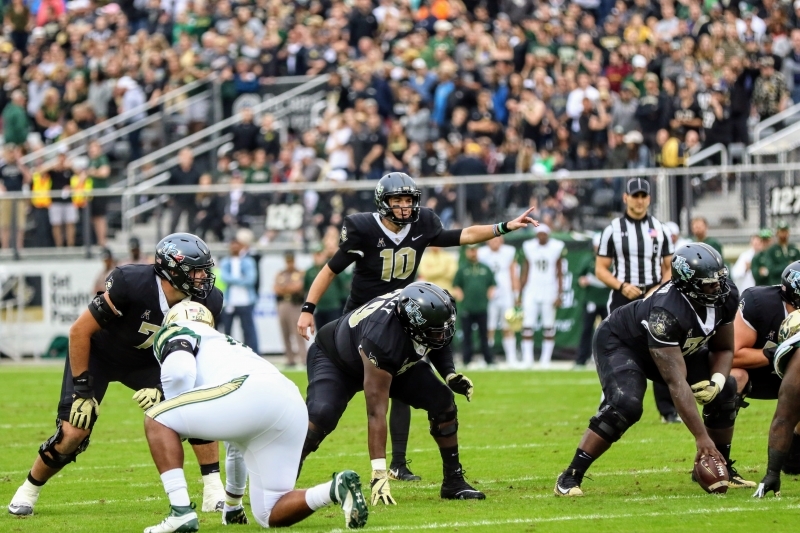 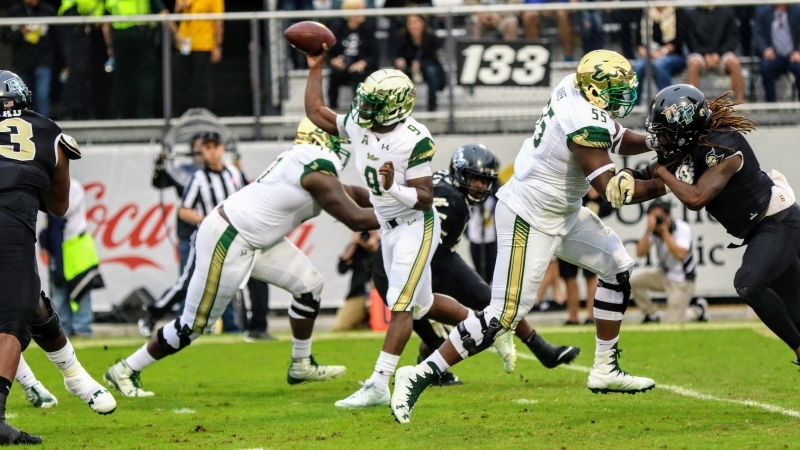 Moments after silencing the fans with an 83-yard touchdown pass tieing the game at 42, USF kicked the ball off to UCF. 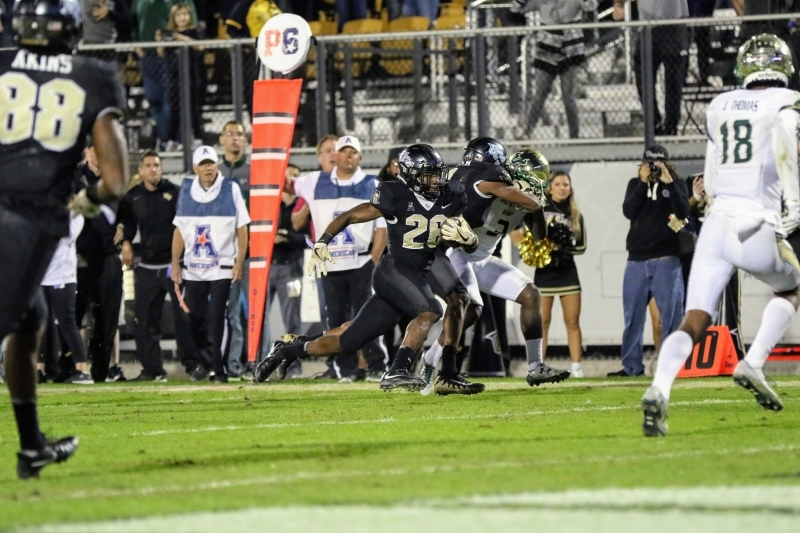 Hughes caught it at the five yardline, had a few blockers, found a hole and the rest was history. 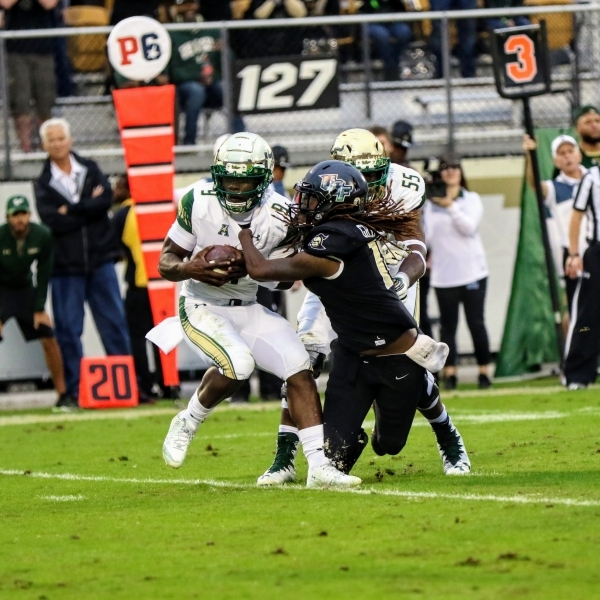 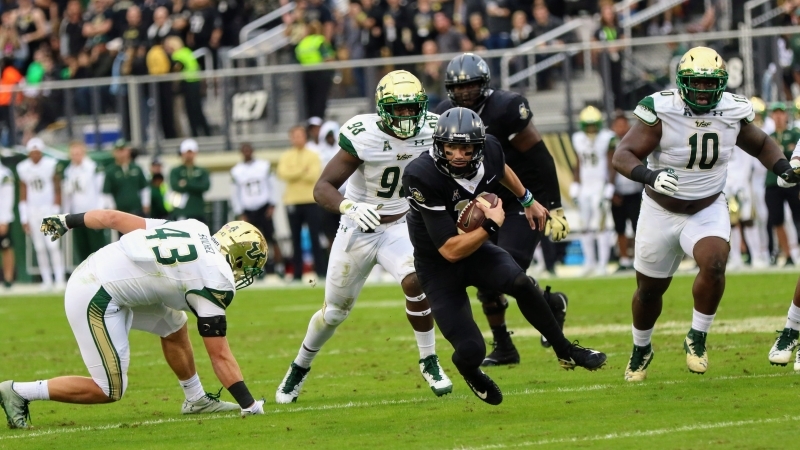 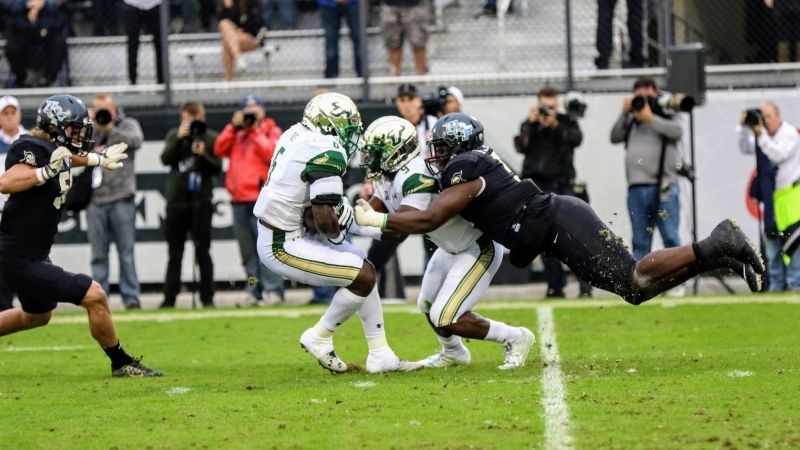 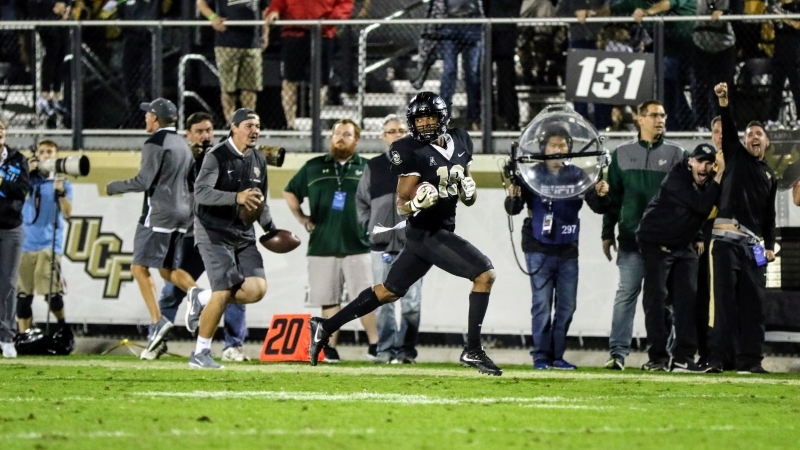 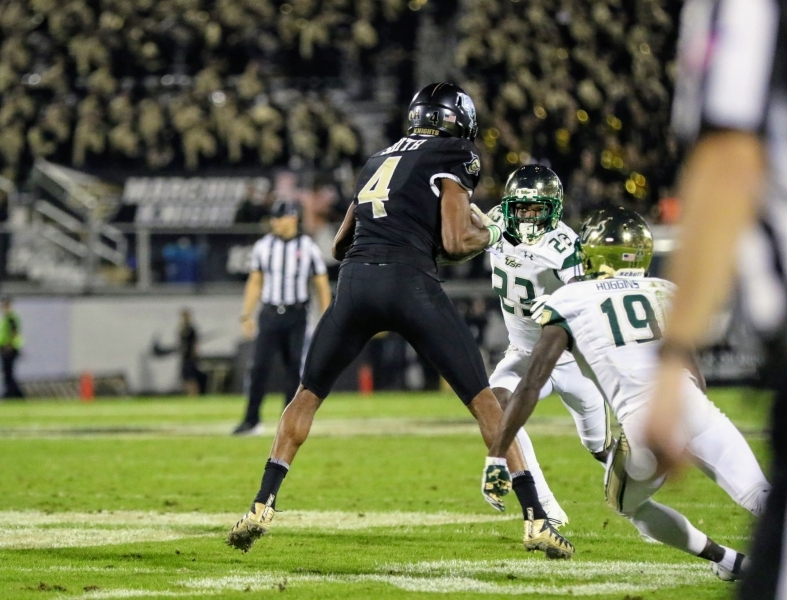 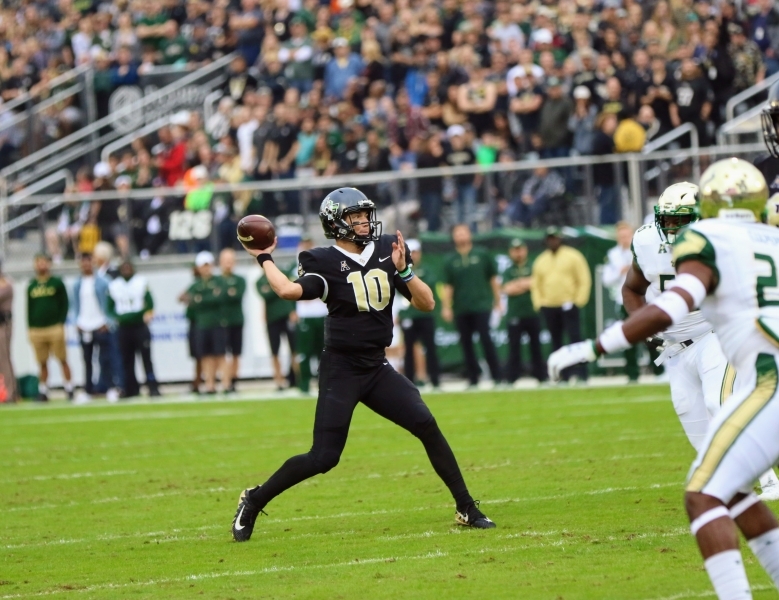 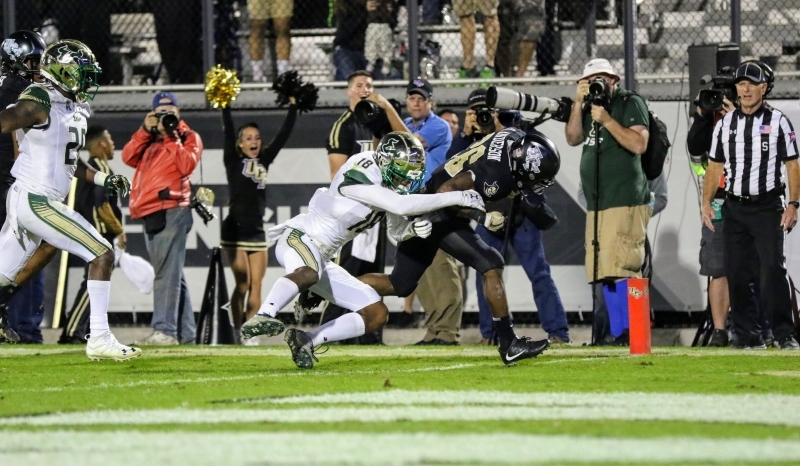 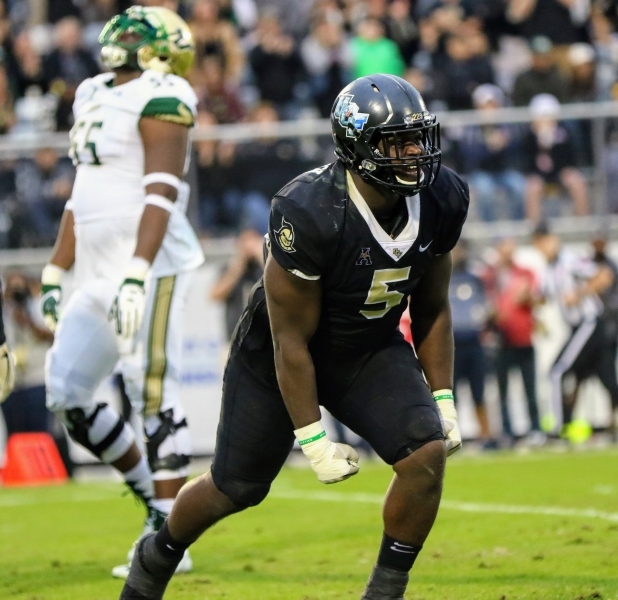 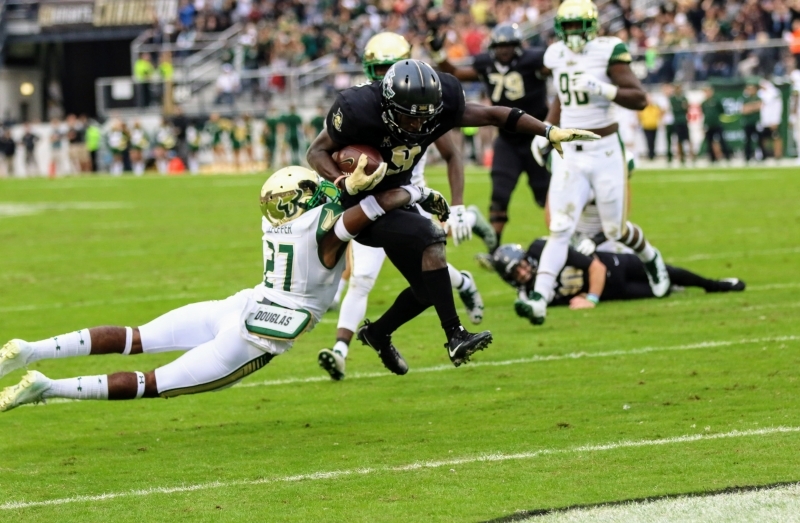 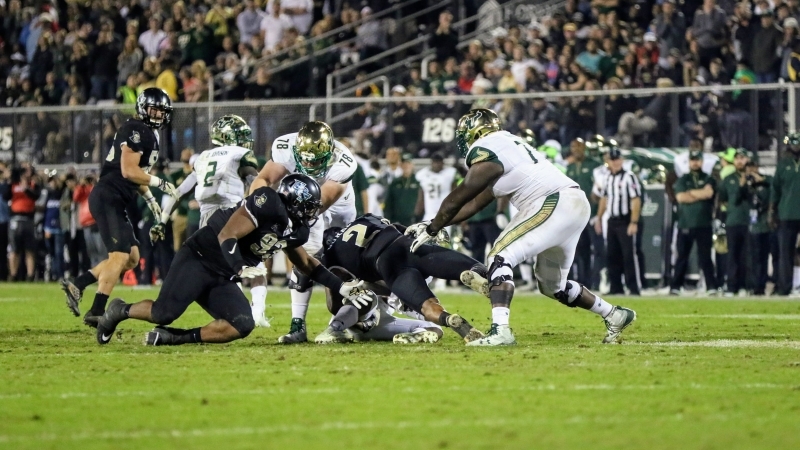 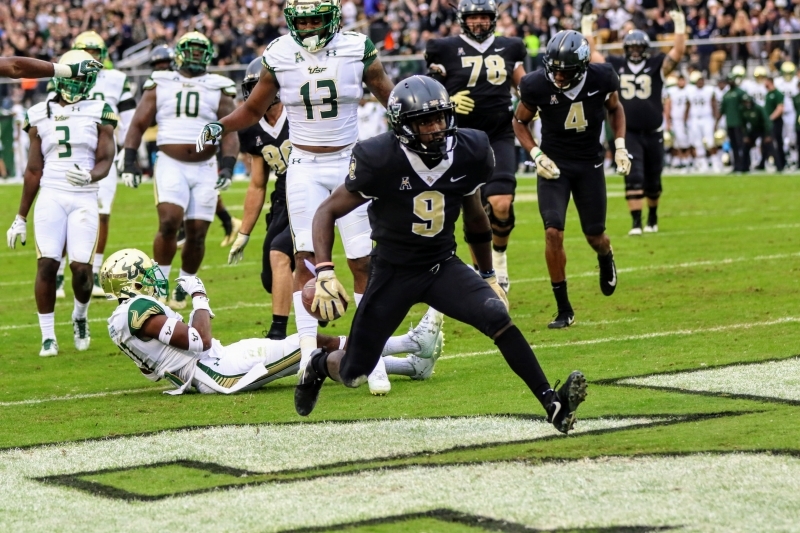 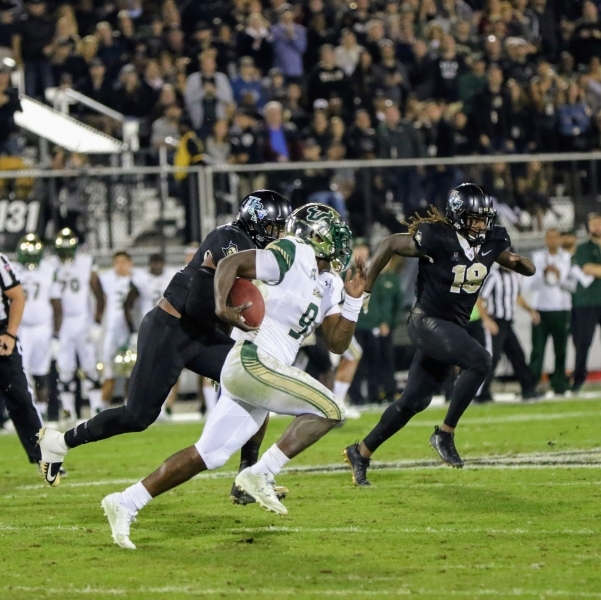 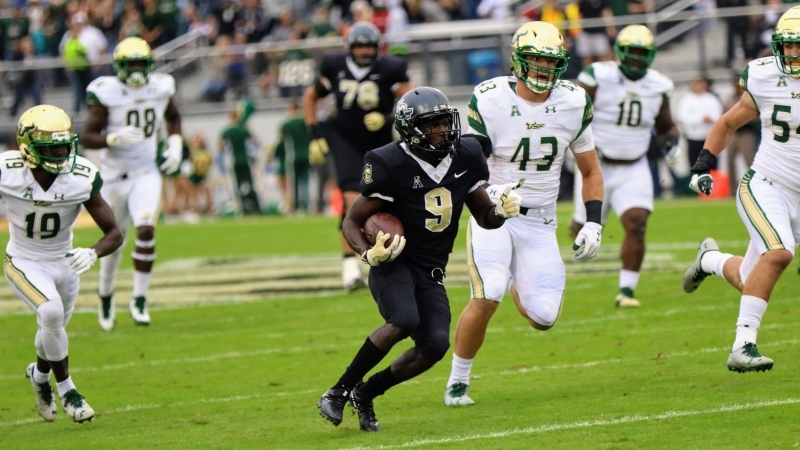 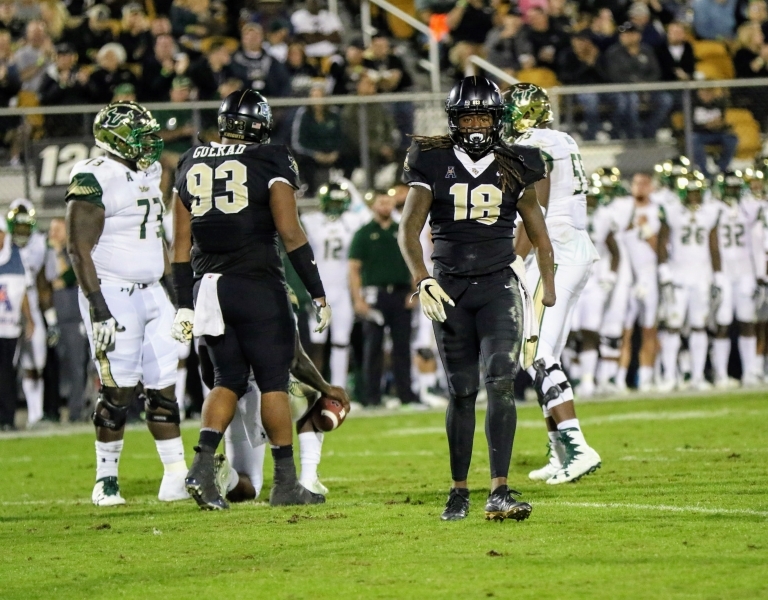 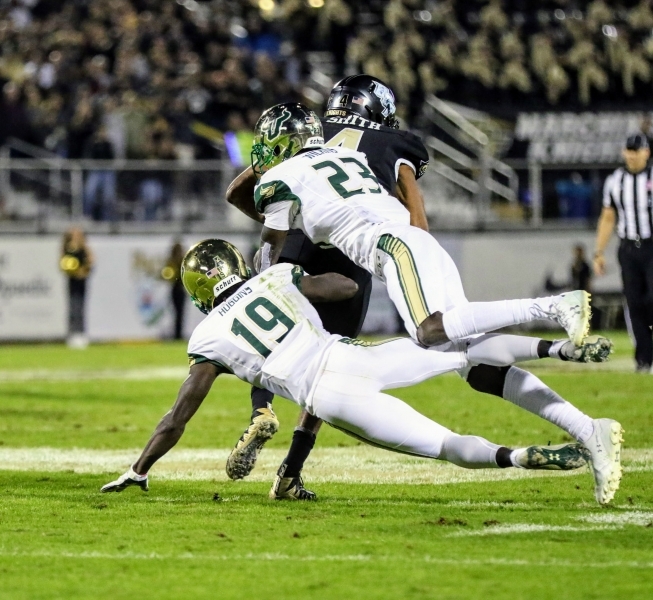 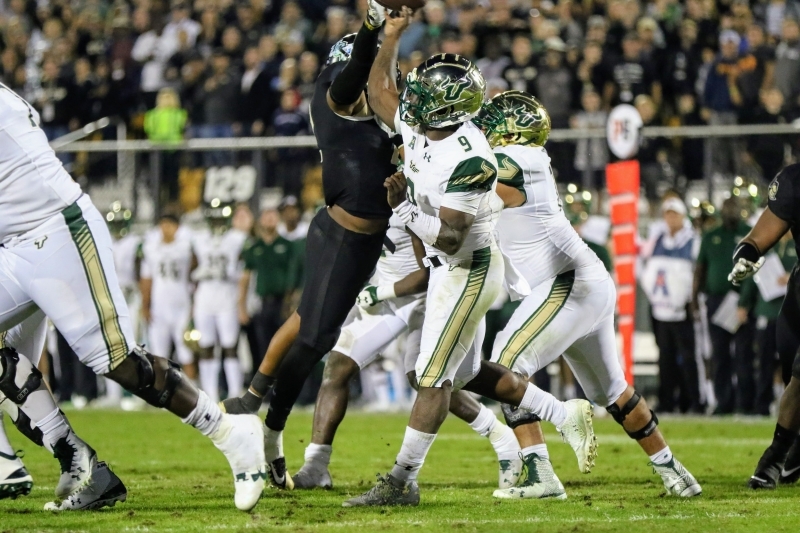 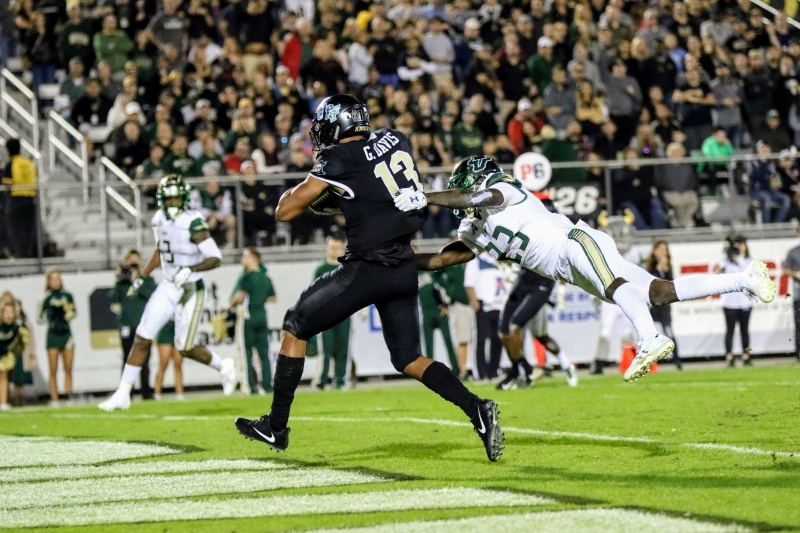 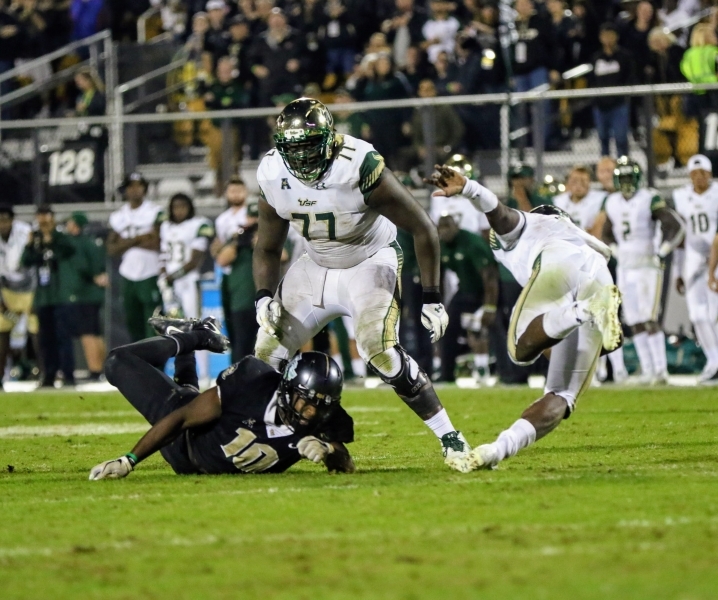 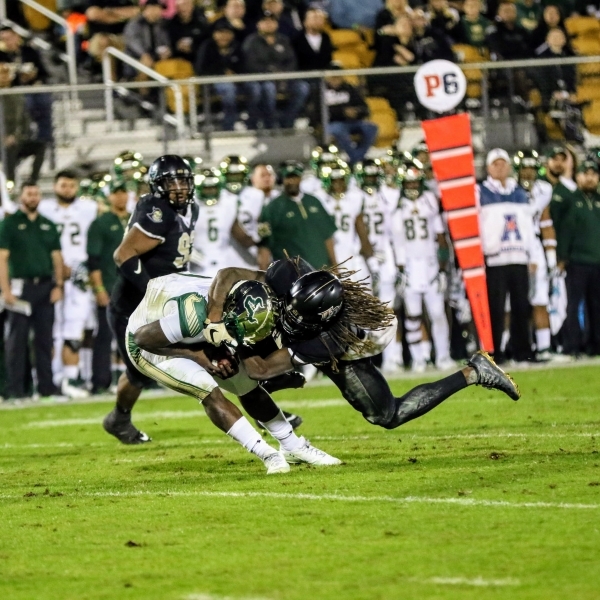 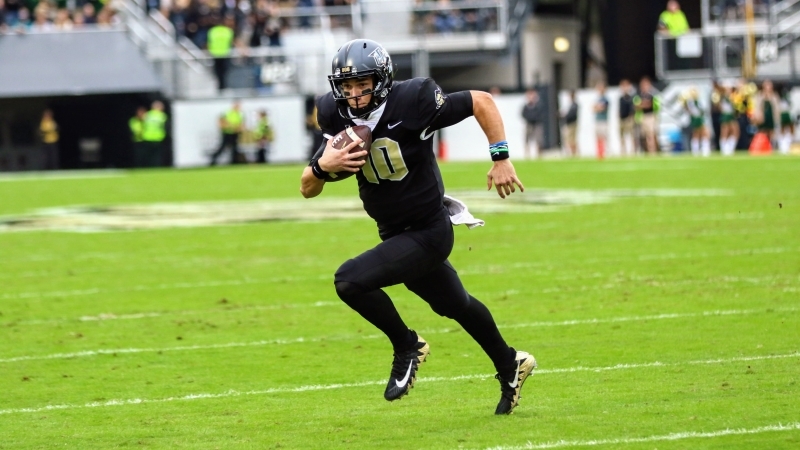 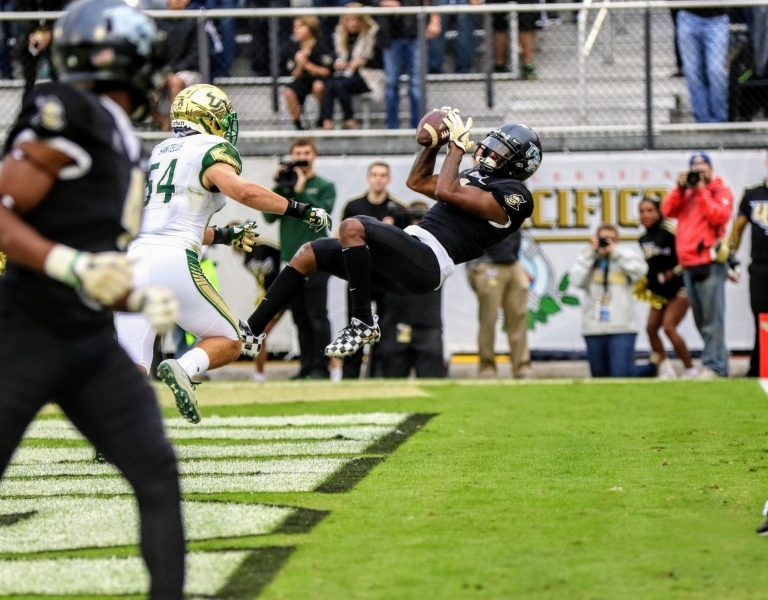 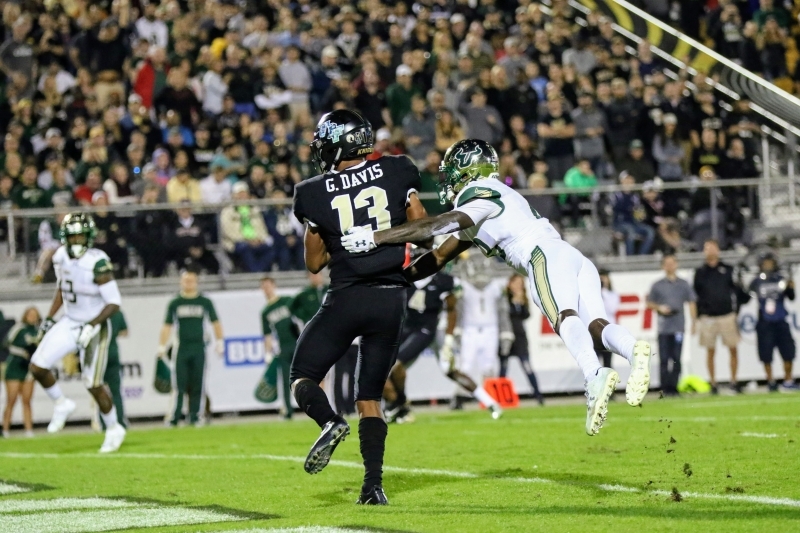 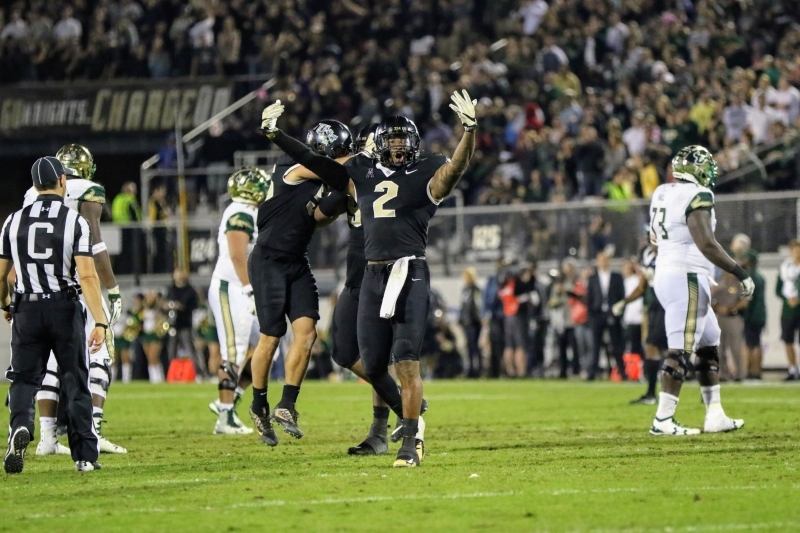 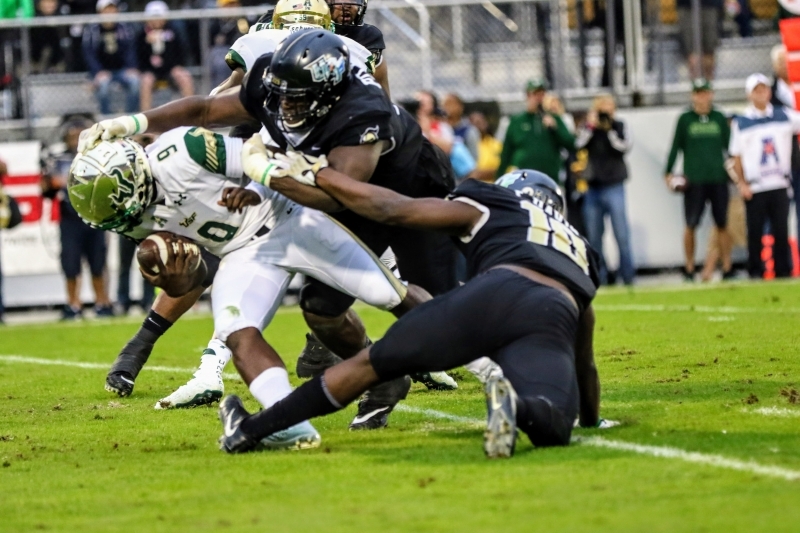 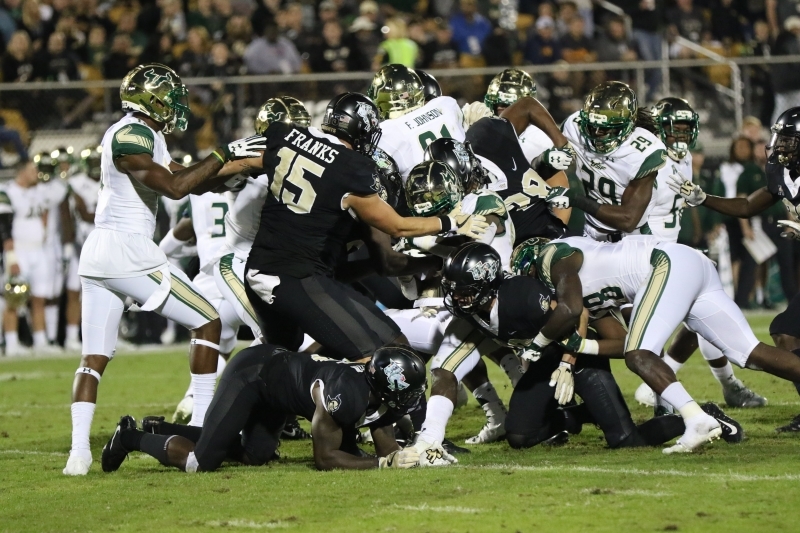 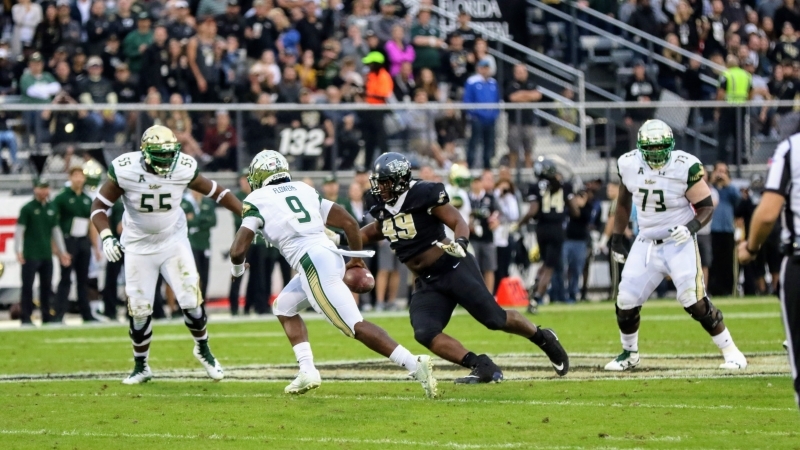 Hughes’ late-game heroics pushed UCF over the top 49-42 over USF in front of a national crowd on Black Friday. 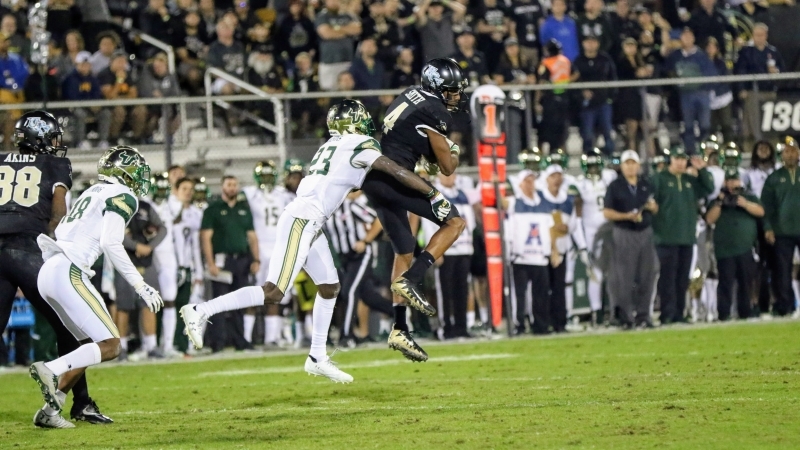 The Knights’ victory caps off an impressive regular season, finishing (11-0) and running the table on American Athletic Conference (AAC) play for the second time in program history. 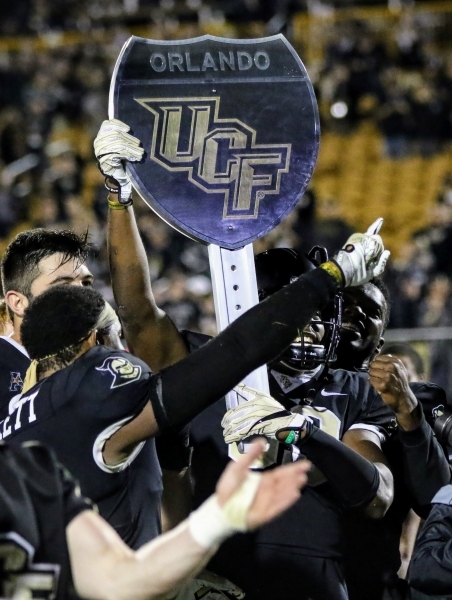 With the win, UCF captured an AAC East Division Title and will host Memphis for the conference championship. 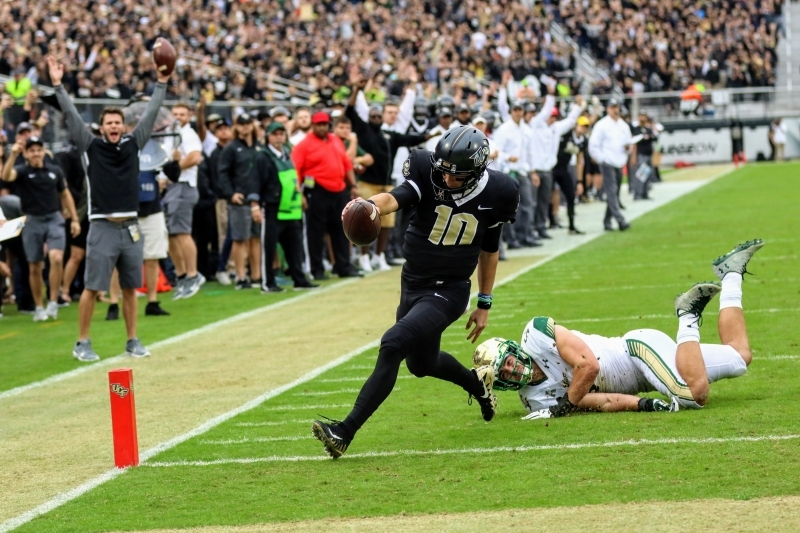 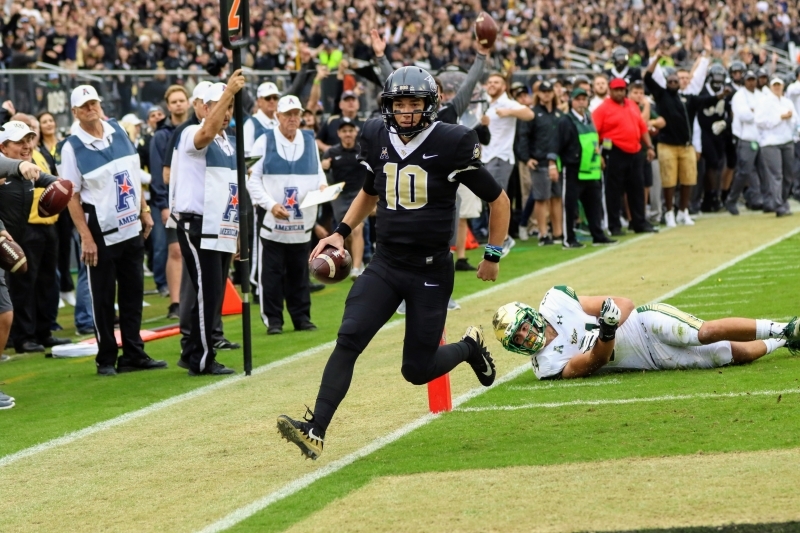 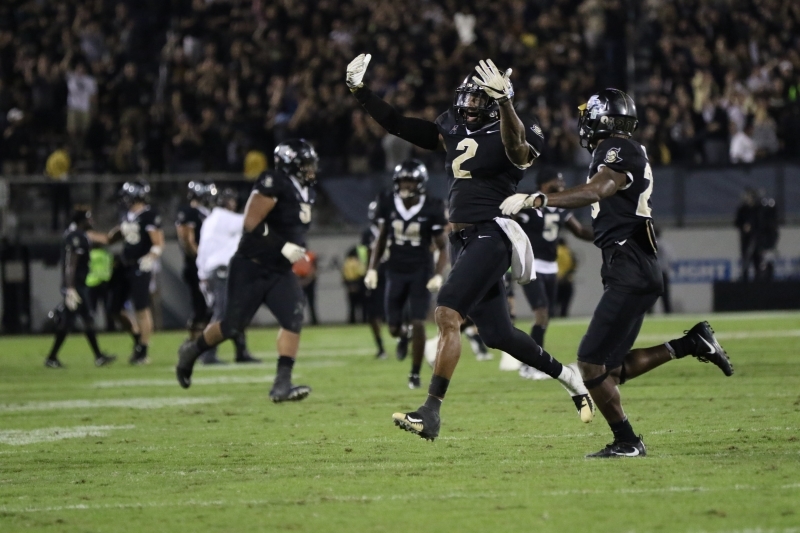 Earlier in the season, UCF dominated at home over the Tigers, 40-13. 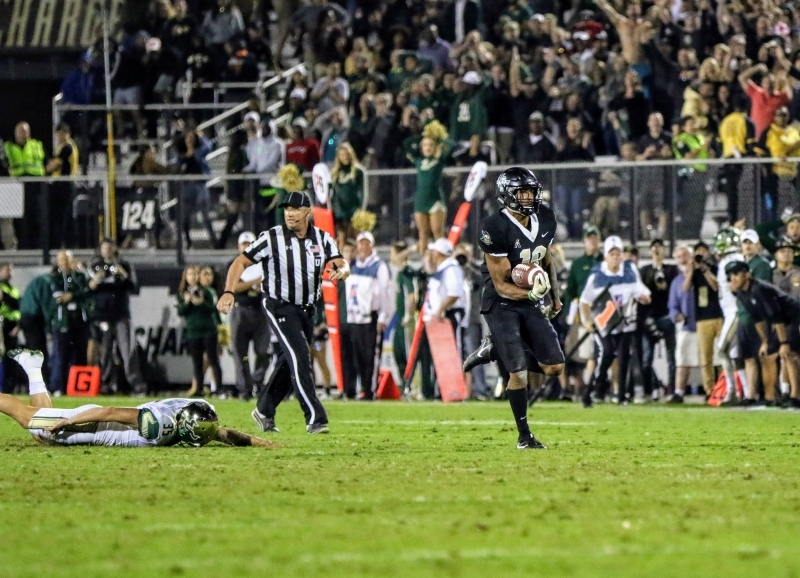 Since then, Memphis hasn’t dropped a game nor flinched on offense. 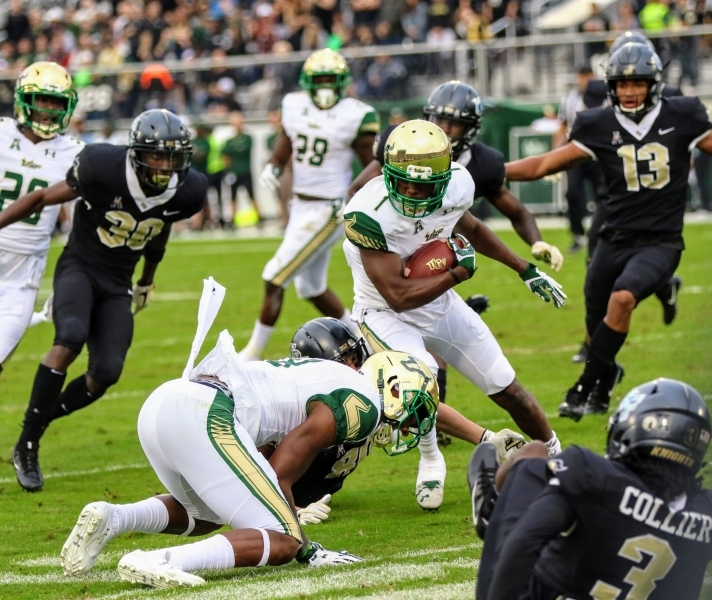 Statistically speaking, both teams top the nation in scoring; UCF ranked first at 48.3 points per game and Memphis averaging 47. 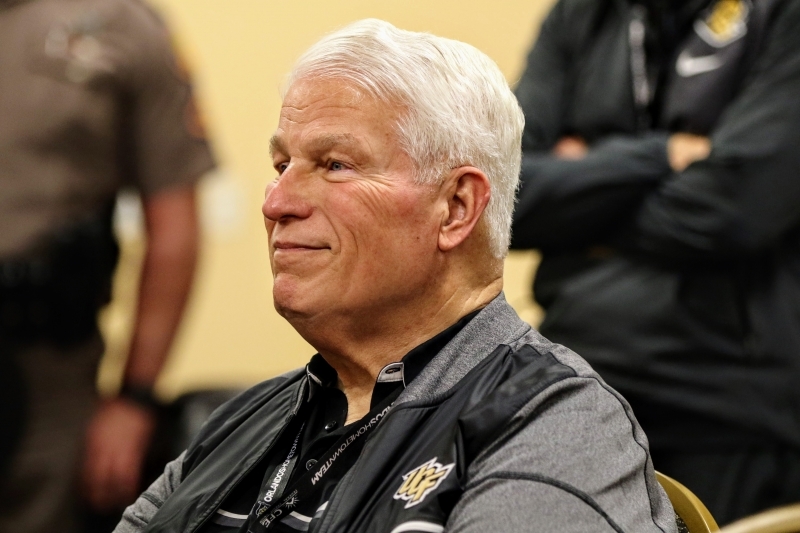 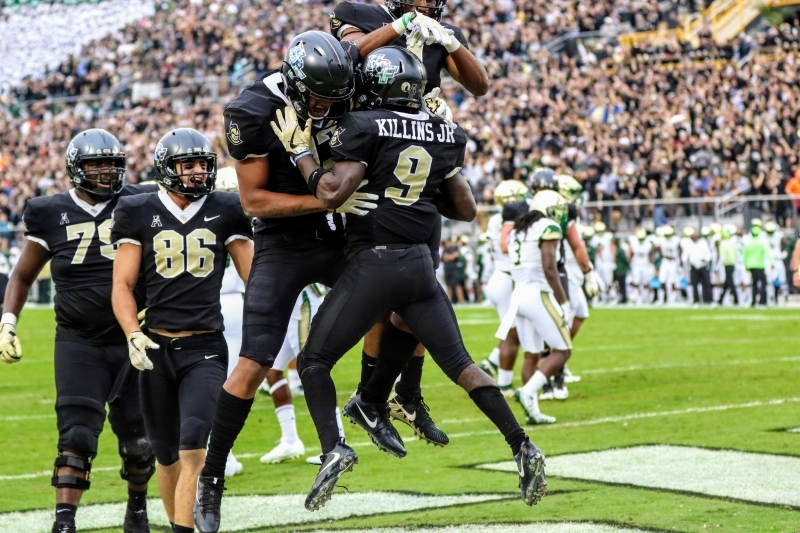 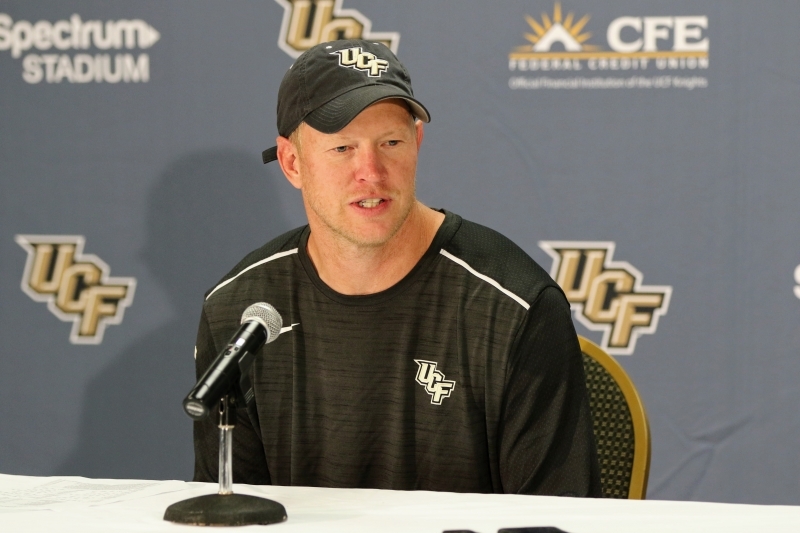 This season has been historic for the Knights, but for it to be special, UCF must first take of business Saturday against Memphis. 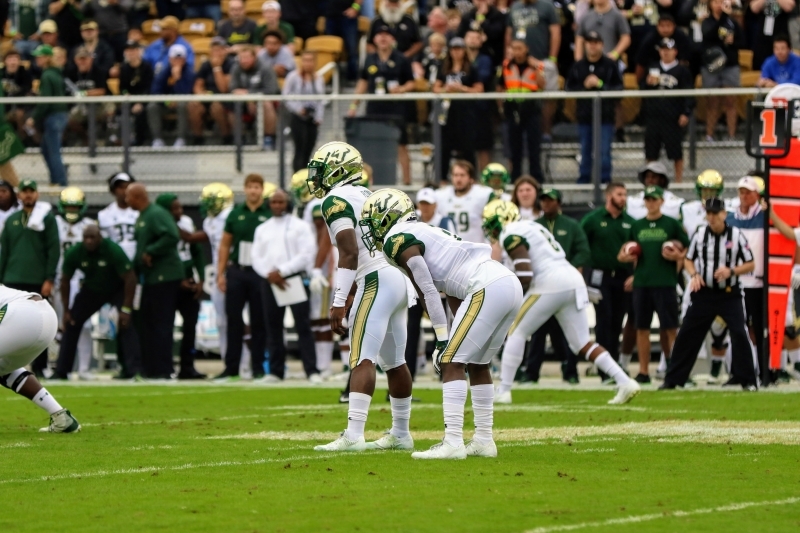 Kickoff is set for noon and the game will be televised on ABC.